Cassia grandis, commonly known as Corel shower tree, pink shower tree or horse cassia is actually a medium sized semi deciduous canopy tree in the Fabaceae ⁄ Leguminosae (Pea family). The plants native range spans from Mexico to Brazil, with documented presence also on the western edge of South America, as well as some islands of the Caribbean including Cuba, Hispaniola, and Puerto Rico. 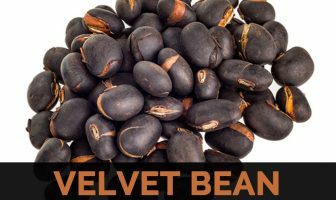 It is thought to have originated in the Amazon basin. In its native range, pink shower commonly occurs in drier forest types, along river banks, and in areas that are prone to periodic flooding. 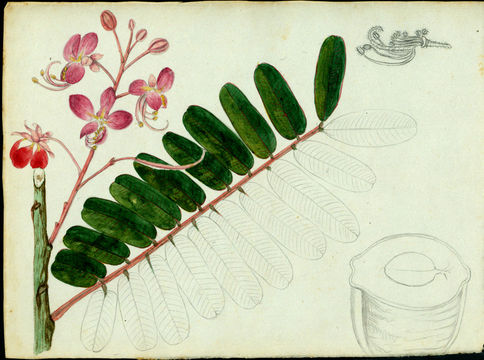 Few of the common names of the plant are Appleblossom cassia, Coral shower, Horse cassia, Pink shower, Pink shower tree, Stinking toe, Brazilian Cassia, Liquorice Tree, Pink Coral Shower, capote, Cassie Grandis, Monkey molasses, Sandal, stinking toa, Canafistula, Carao, Kalaa-phruek, Kotek mamak, Ngu-padamya, Nguzat-gyi, O moi, Pink shower, Sandal and Trembalo-wang-wang. Cassia comes from the ancient Hebrew word “quetsi’oth” and was first used by Dioscorides, a physician in Ancient Greece (40–90 AD). Linnaeus, also known as the father of taxonomy, was the first to use Cassia to signify members of this genus. 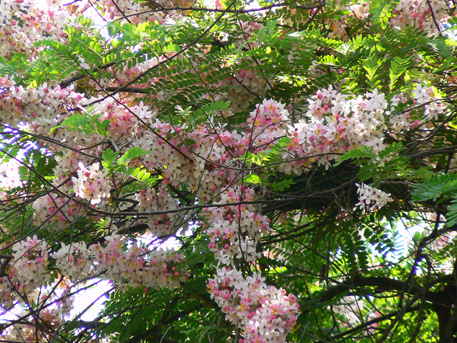 The species name grandis is the Latin word for “large, powerful, showy, or big” and is in reference to the height of this tree, as pink shower is one of the tallest Cassia species. The name “pink shower” comes from the bright pink blossoms that this tree produces. It is sometimes called “stinking tree” because the pulp in its pods has a very strong smell. The plant is gathered from the wild, mainly for local medicinal use. When in flower, this is one of the most handsome trees of Central America, especially along the Pacific lowlands, reminding one of apple trees, by both the form of the tree and the coloring of the blossoms. It is often cultivated as an ornamental, being valued especially for its floral display. Carao is a medium sized deciduous or semi-deciduous tree that grows about 15-25 (30) m tall with a straight more-or-less cylindrical trunk up to 60 cm in diameter. This tree is now grown primarily grown as an ornamental in open, brushy or forested hillsides or on thinly forested plains, often about dwellings or along roadsides and in pastures. The profuse, wide-spaced, dangling branching leads to a dense, umbrella-shaped canopy, and young branches and inflorescence are covered with rusty lanate indumentum. The bark is smooth, pale grey. Leaves are pinnately compound, 6–15 inches in length, and alternately arranged. Leaflets occur in pairs of 10–18 opposite one another. Each narrow leaflet is 1–2¼ inches long and has an elliptical shape. The topsides of leaflets are green and the undersides are reddish. 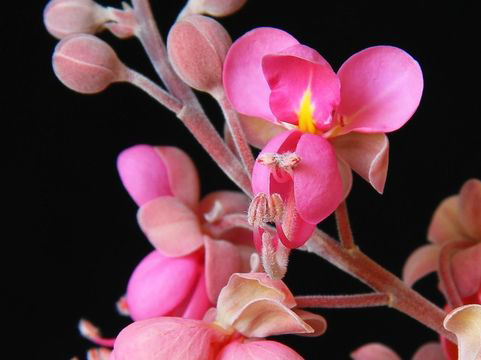 The tree is particularly noted for producing a show-stopping bloom of coral pink flowers arranged in 4-10 inch long drooping racemes (20-40 flowers per raceme) in early spring. Each flower is 3 cm, has five large, pinkish-lavender sepals and an equal number of rounded and peach-colored petals not uniform in shape. The flowers are initially red, fading to pink and later orange, with the median petal red with a yellow patch. There are three large stamens flanked by various smaller staminal appendages and a long, curved pistil. Bloom time extends from February-April, but in some climates begins later in spring extending into summer. Flowers are followed by long, wood-like fruit capsules reach lengths of up to 50 cm (20 in) and have many seeds that are covered in a thick, dark-colored pulp or honey-like substance that has been described as having an odor that ranges from being sweet to unpleasant. Each pod has 70-80 seeds. 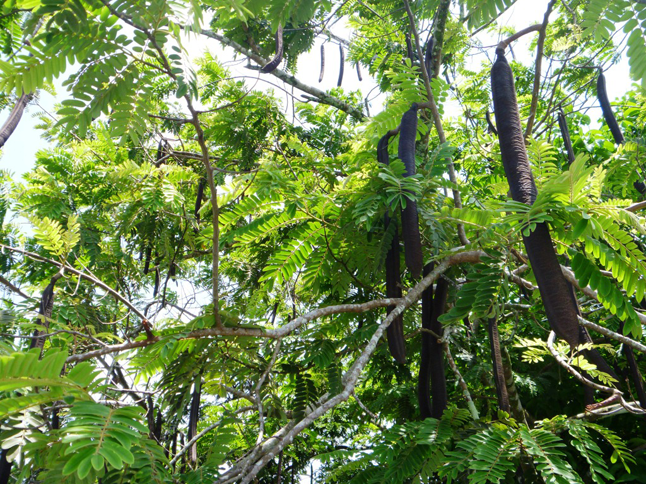 Pods appear green but mature to black, remaining on the tree until the following year. Sticky brown pulp inside the pods has been used in herbal medicines. The pods contain a pungent, sticky liquid that creates a foul smell when the pods fall to the ground and eventually break open. Bitter fruit pulp is used as a laxative and purgative similar to C. fistula and reported to be more powerful. Drunk with milk, it is said to fight anaemia and add iron to the blood. 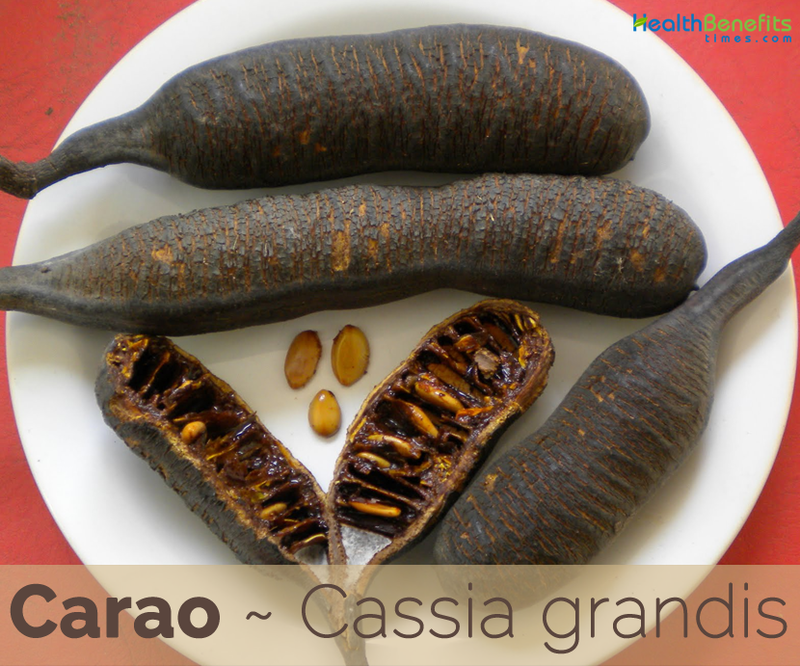 Ripe pods and seeds are also used as a laxative. 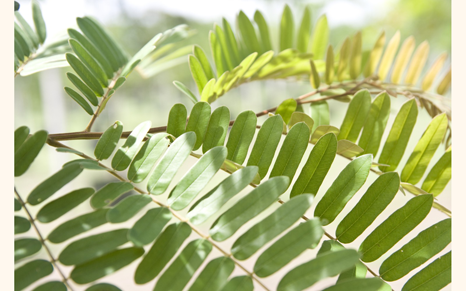 Decoction of the leaves is used as a laxative and in the treatment of lumbago. Fresh juice of the leaves is used externally in the treatment of ringworm. An ointment made from lard and the crushed leaves is employed commonly in treating cutaneous diseases, especially mange and other skin affections in dogs. It is also often reported to improve appetite and promote weight gain in underweight children. Decoction of the roots may be used to purify wounds and ulcers. 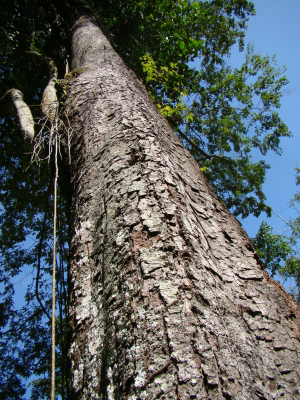 Bark of the trunk is reported to be used in Java and India to treat skin problems. 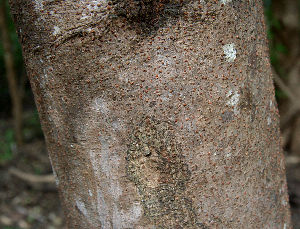 Leaves are applied on fungal skin infections in Philippines. Roots are used to treat fever in India. 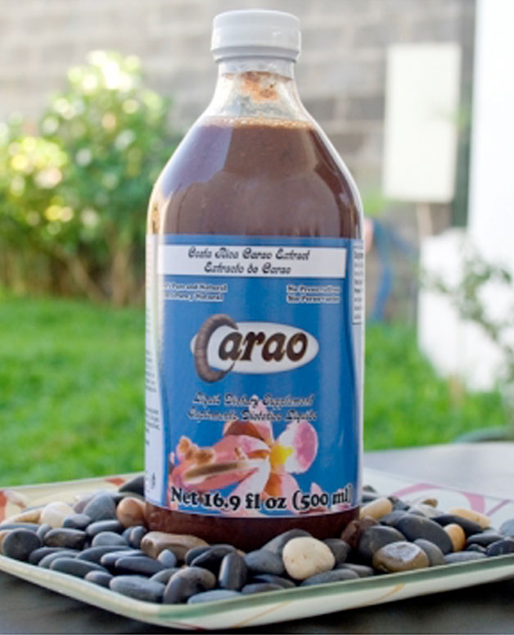 The pulp, which has an interesting flavor reminiscent of carob (Ceratonia siliqua) or of a mix of chocolate and cherries, is used in Latin America to make fruit drinks. 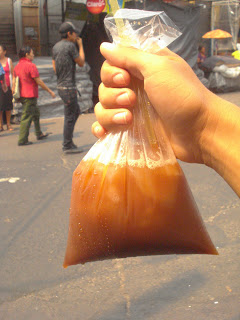 The pulp is boiled with water or milk and then chilled and sweetened with sugar. It is often served to young children. Seeds are a potential commercial source of gums. 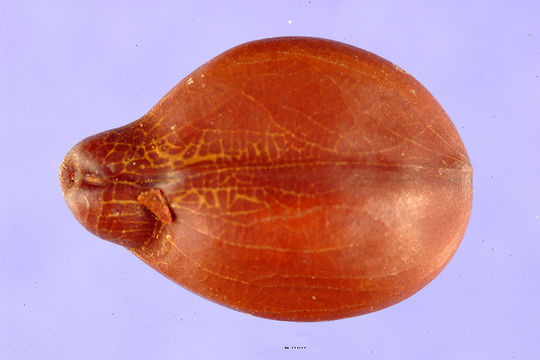 Seed gum can be used as a binder for the pharmaceutical industry. Ashes of the wood are used in soap-making. Wood is brownish yellow, rather hard and heavy, coarse-textured and not durable. Strong, multipurpose wood, it is used for building construction – mainly for internal finish, agricultural implements etc. It is also used for fence posts. Wood is used for fuel. Fast-growing tree it can be used as a pioneer species when re-establishing woodland. 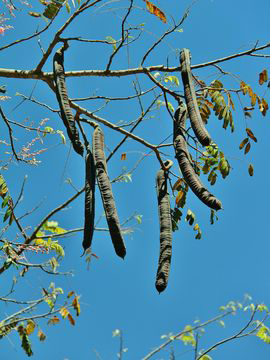 Cattle relish the fruit pods of the tree. Flower 3 cm, has five large, pinkish-lavender sepals and an equal number of rounded and peach-colored petals not uniform in shape. The flowers are initially red, fading to pink and later orange, with the median petal red with a yellow patch. 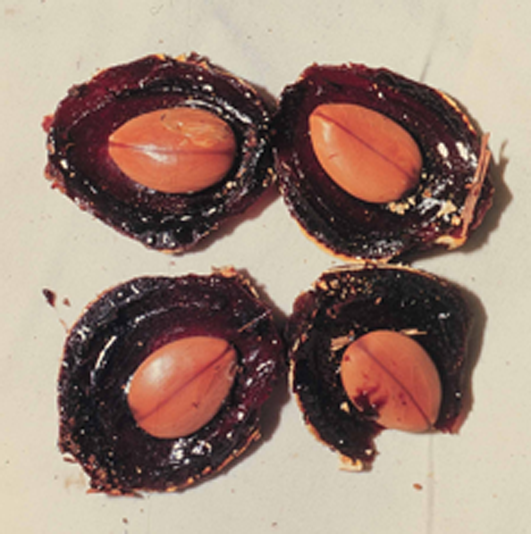 The pulp surrounding the seeds in the pods is edible.